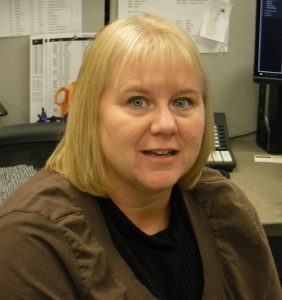 Recently Kari Bracken joined the Long Painting Company Accounting Department. Kari has been working in the construction industry for 12 years. She previously worked in the financing office at Hermanson Company. She has a paralegal degree and worked for the King County Family Court including the CASA and Guardian Ad Litem Departments. Kari is a mother of three boys, ages 20, 23 and 27. She loves to travel and enjoys reading anything she can get her hands on. 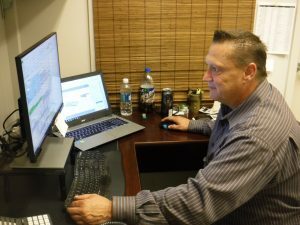 Gary is now working in the Service Center as an Estimator. He has two sons who also work in the construction industry; he enjoys spending as much time with them as he can. He is also a grandfather to a very special little girl by the name of Paislee who keeps his family very busy! Just a few hobbies he enjoys with family and friends is hunting, fishing and motorcycle riding. Long Painting Company is excited to have both of you on board!